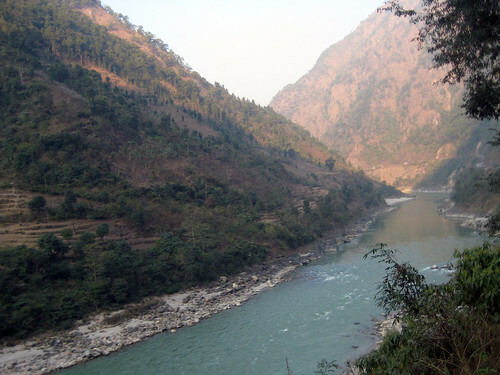 Experience the breathtaking beauty of Nepal and help protect its environment with our Environmental Awareness Project. Home to eight of the highest mountains in the world (they’re still growing! 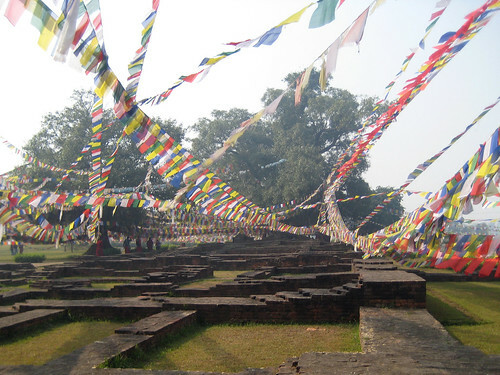 ), lush forests and abundant wildlife, Nepal is a nature enthusiasts dream. But Nepal’s natural habitats are under threat. Deforestation and soil erosion has destroyed thousands of hectares in the last few years. 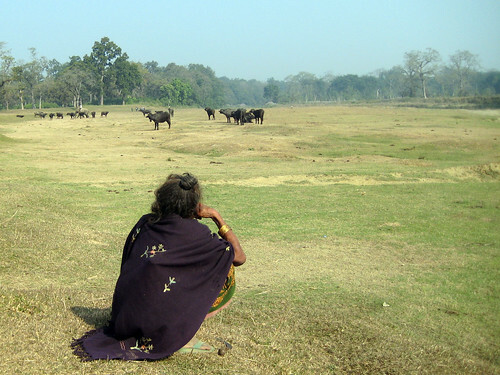 Friends for Asia has teamed up with a village-based conservation project in Chitwan to help reverse this worrying trend. Promote environmental awareness and conservation among local children and villages. To provide foreign volunteers an opportunity to study and gain new insights into sustainable agriculture, environmental protection and resource management in Nepal. To promote community development activities. This is the most physically demanding of our Nepal volunteer projects and is a perfect fit for anyone who loves the great outdoors. We have to say that there are few things that compare to a good day’s work amid stunning scenery in the fresh mountain air, and this project certainly delivers in that regard. A typical day starts early and most of volunteers’ time is spent outdoors working with plants and with the land. Some time may also be spent educating local children about environmental issues and conservation. Our Environmental Awareness Project provides plenty of variety with tasks ranging from physical labor to research and education. Typical tasks include collecting seeds, weeding, trimming and seed collection. However, the work isn’t all outdoors. Our volunteers also carry out research and engage in the study of Nepal’s endangered plants. There are also plenty opportunities to get involved in the local community. Volunteers make frequent visits to local schools and villagers’ homes to promote environmental awareness and conservation. We were particularly excited to form a partnership with this conservation project as we feel it really makes a difference, and our volunteers feel the same. By helping to preserve the natural environment and creating a culture of sustainability among the local villagers, our volunteers make a positive impact in the promotion of environmental conservation. Nepal is without a doubt one of the most beautiful countries in the world. When it comes to protecting its natural environment, every little helps. The minimum age requirement for volunteers in the Environmental Awareness Project is 18. No experience or qualifications are required for this project, though it can be physically demanding at times. Nothing too strenuous, but a reasonable level of fitness and strength is required. Besides that, the only things you need to succeed in this project are enthusiasm, motivation and an open mind. Participation in the Environmental Awareness Volunteer Project starts at $750 for two weeks. Each additional week is $75.